See the latest course fees on each of their individual course pages, or view all our course fees here. 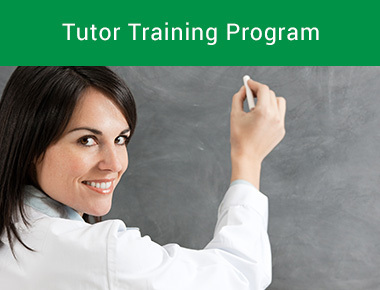 Our prices reflect the ongoing support provided by our global team of experts and tutors. 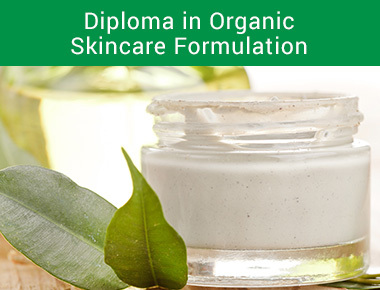 Start your own organic skincare business by becoming an organic cosmetic formulator. 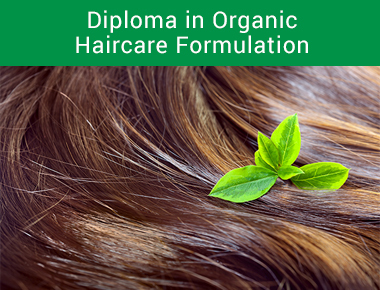 Learn how to make organic shampoos, conditioners and styling products by becoming an organic haircare formulator. 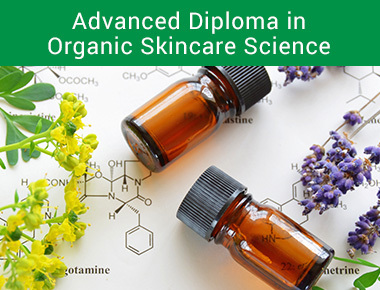 Take your organic cosmetic formulation skills to the next level by learning advanced formulation techniques. 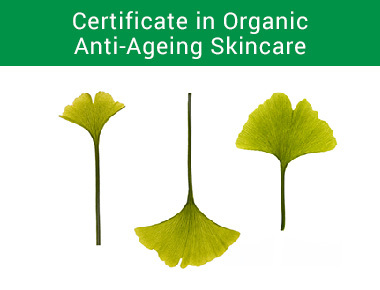 Learn how to make beautiful high performance organic skincare product. 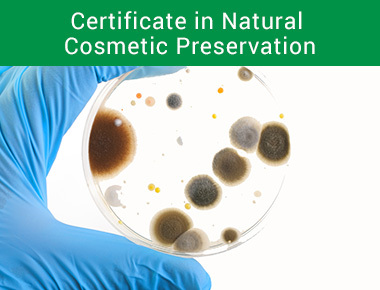 Make sure that your organic cosmetics are safe to sell to the public. 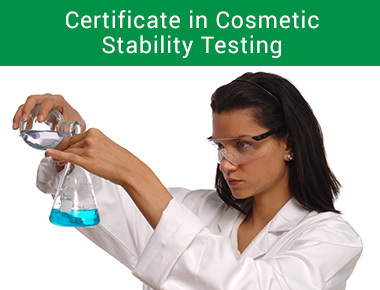 Design appropriate stability tests for your artisan cosmetics lab. 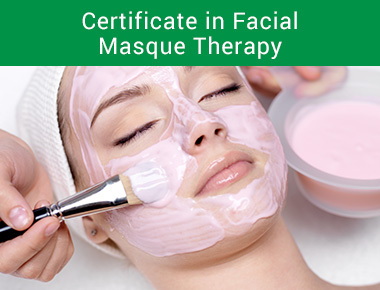 Formulate the 7 different types of organic facial masque to sell as part of your range. 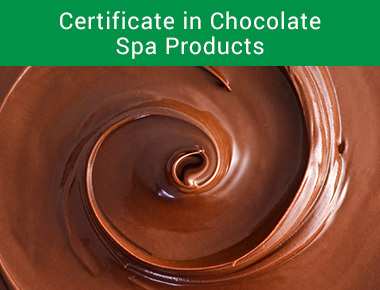 Formulate luxury antioxidant-rich cocoa skincare products for your business or spa. 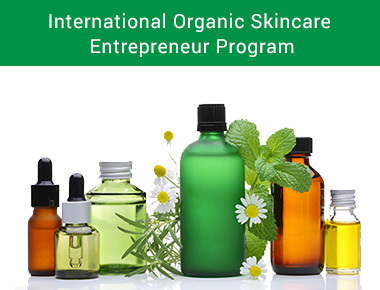 Earn a fabulous income doing something you love – teaching others how to formulate organic skincare. What’s included with your course fees?